However their’s so much stuff on there that a lot of it will be interesting to you even if your skipping over a lot of it. Even if you just read the title you still learn something e.g “ Monster Hunter: World, Dragon Ball FighterZ, Pokemon Go , More Win at CBS’ Inaugural Gamers Choice Awards” this tells you a lot of information without even reading. I was like “yeah I learned something” even though I didn’t actually care to check it out. It was a fun thing to learn in just a couple of seconds. Theirs a lot of stuff like this, you are aware of more versions of the things you like existing that you wouldn’t have known previously. While searching for Fukumoto interviews I found that so much of his work was adapted to live action and reviewed it on this blog! It just gives you more information on the things you already like, which is a good thing in my opinion. What sold me on ANN was an interview with Mamoru Hosoda on his recent film “Mirai” which I enjoyed reading. 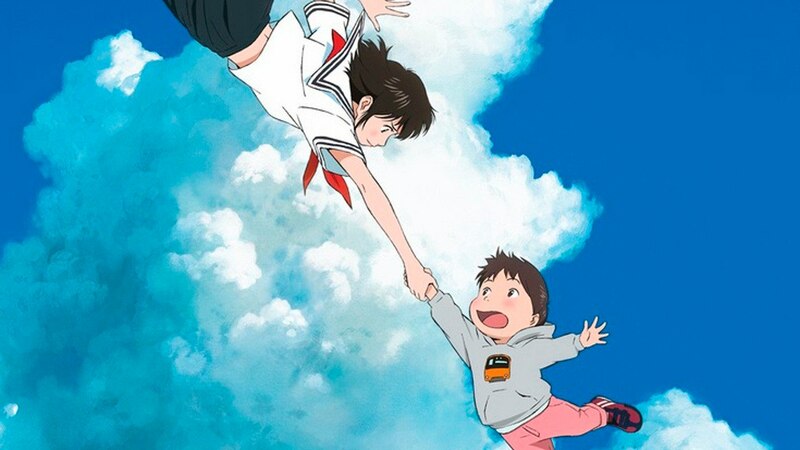 I learned Hosoda releases a new film every three years and that both Mirai and the boy and the beast were very nearly past their deadline since anime production is so frantic. Mirai was also inspired by Hosoda’s children and how his older boy treated his younger kid. Due that Mirai is such a personal film to him that he feels like only he could have made. Hosoda’s expertise really shines through the article as well as his passion, it was sort of infectious to me. I couldn’t help but get pumped by reading it. Interviews from the creators of media that you enjoy are so interesting to read and you can find a lot of them in the archives. Does anyone know what Makoto Shinkai is working on next? I certainly didn’t before reading this. 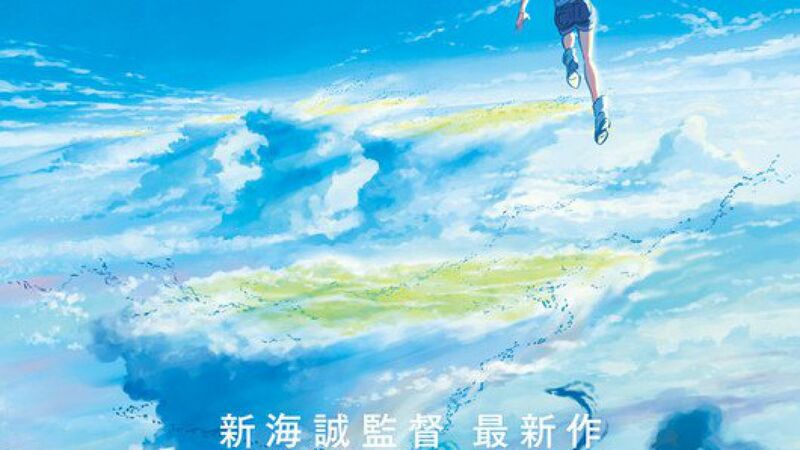 Shinkai’s next film is going to be called ‘Weather Child: Weathering With You’ coming in cinemas (or to your pirate websites) on 19th of July 2019. And theirs much more information released in the article. Hey do you know what the Manga Jiman awards are? I didn’t before reading either! Turns out that the embassy of Japan has manga awards every year and they’ve just announced the shortlist. 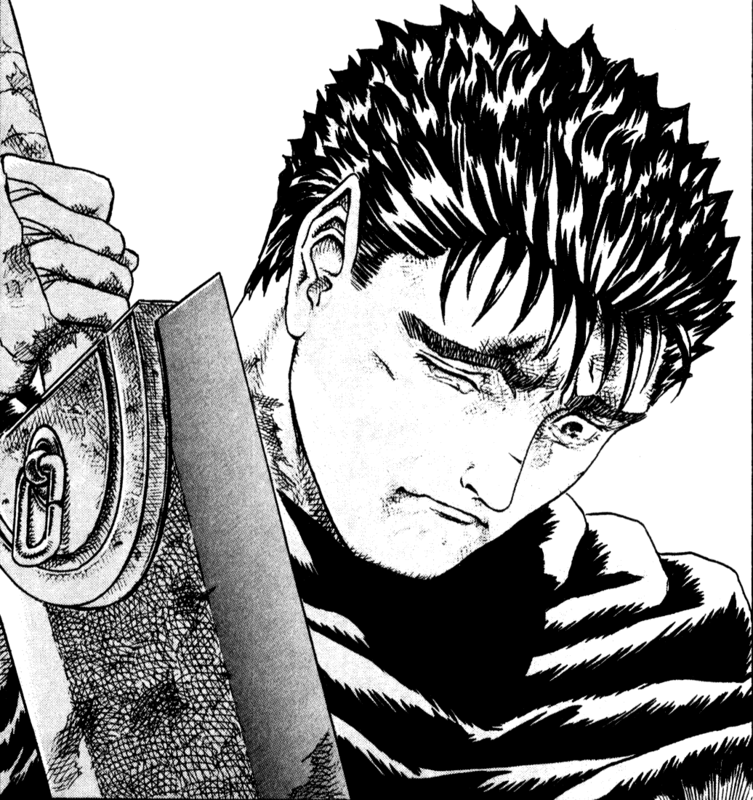 I tried to look for the manga entered into the contest online but unfortunately I didn’t find anything. If you look at this article on Masaaki Yuasa’s new film then it’s clear that we are looking at this story from the half way point, the article announcing the film would have already released and this is just a post revealing cast members. But It fills you in on the details anyway which are easy to skip over if you already know them. For example it said that the film was announced last Thursday (one week ago at the time I write this) so I bet none of you guys knew this either! 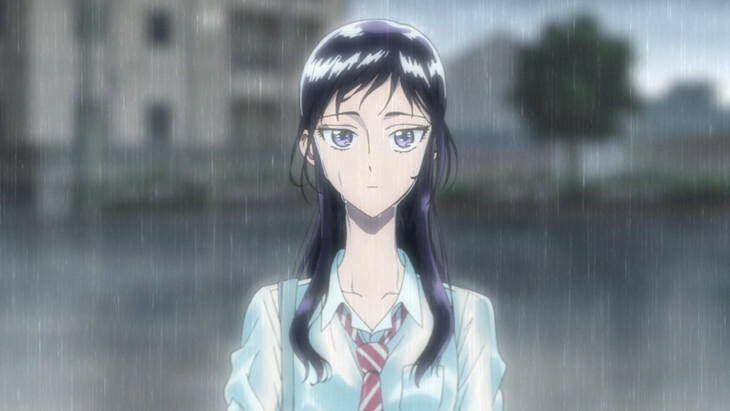 I saw a review of a manga called “After the rain omnibus 1” and assuming that it was just for people who were fans already I skipped over it thinking it was just telling people that if they liked the manga a legal omnibus now exists. Anyway I clicked on the article only to find that it had a synopsis and a pretty detailed and interesting review. The manga looks good and now I want to read it! Even after not reading it for very long it’s rapidly increasing the amount of manga I plan to read. I really like anime films a lot, and if you look at the favourite shows I watched each month posts you’ll find that I have a film listed for pretty much every month! So this article about ‘Even if the world will end tomorrow’ reported that it’s trailer had released and it’s release date. It’s a really fast way to get information on trailers so you can decide whether or not you want to watch it. In this case It has 3d animation and doesn’t look that great however if it does this with all films you’ll be the first to know about a trailer when it releases! You might be thinking to yourself that these examples are great and all but it can’t be like this all the time right? 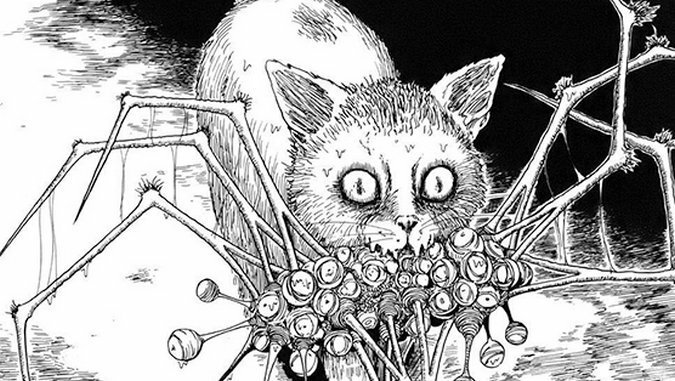 Well I’m happy to say that except for the Hosoda interview and Junji Ito’s thoughts on his collection everything was taken from today! (13th of December) So I could equally write this same post tomorrow and talk about completely different stuff, and then the same for the day after and the day after that! There were 33 news items listed on ANN today and when theirs that many you’re sure to find something you want! 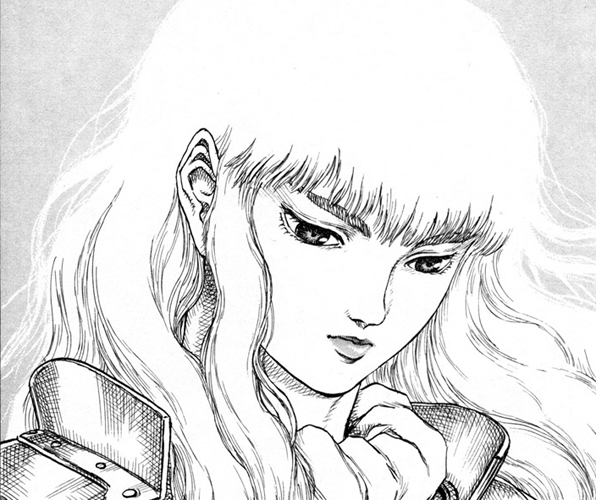 If I reported on yesterday (since I can hardly report on tomorrow right now) I’d talk about the new city hunter film, how funimation thought they should have evangelion and treat it better,answerman and Nausicaa getting a stage play as stuff I found interesting as well as just general examples that happened on that day. Theirs just so much on there. The title explains itself reading so much information about stuff you find interesting will cause you to be interested in checking out more and more things just like me. You will also feel like a much better fan even if it’s not actually true! Yes it might take time and you might not like it but 30 seconds of flicking through posts, looking at titles and featured images isn’t a lot of time, if you find something you didn’t like “oh well” but if you do find something you are actually interested in then you’ll read it and be happy that you did. In the end the things you learn would probably be worth it even if you spent a couple of minutes looking each day and not finding a lot of headlines you were interested in a lot of the time. Obviously you don’t need news sites to enjoy anime, find stuff you like, find stuff you’re interested in and have a good anime viewing experience. But I hope that I’ve convinced you that there is a value to these sites even if you don’t want to read them!